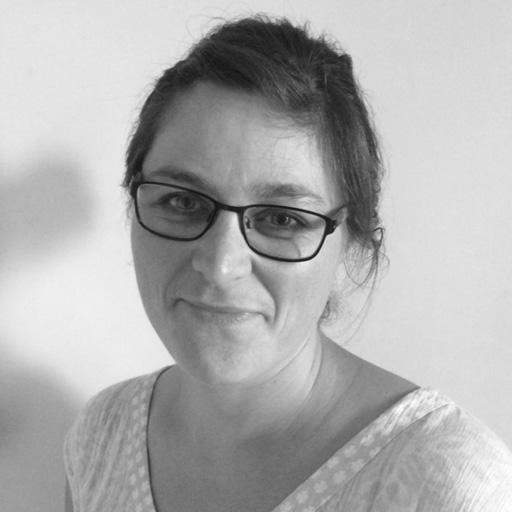 Charisse is an expert occupational therapist who graduated from the University of Essex in 2012. She has extensive experience of working with a wide range of people with disabilities and healthcare needs and has worked within a rehabilitation setting for over 5 years. Charisse is passionate about working within Elderly Care and strives to support individuals, families and Carers during challenging times and situations to optimism independence following ill health or injury. She carries out detailed assessments and provides bespoke treatment plans to clients to help them gain maximum independence. Charisse is a conscientious, hardworking and self-motivated person who actively participates in continuous professional development to improve her clinical skills and knowledge. Charisse is just one of our nationwide network of therapists.